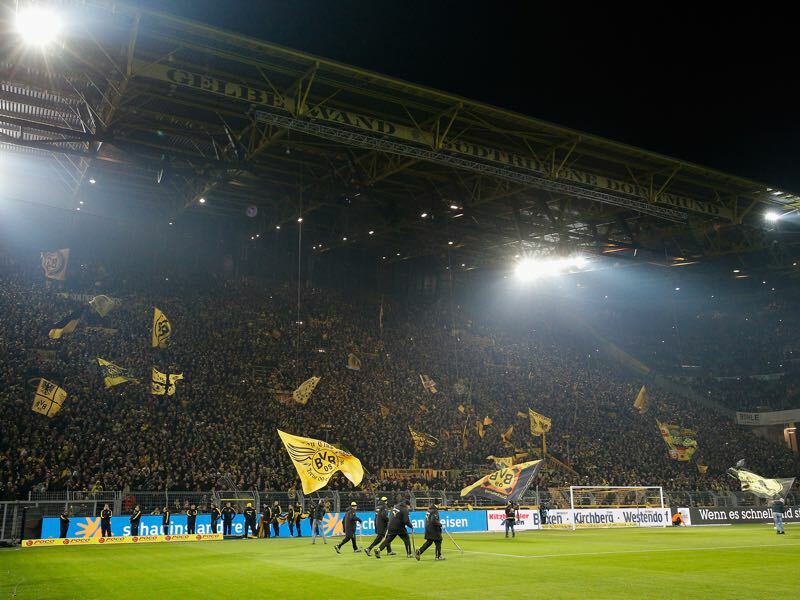 Dortmund vs Atalanta – Thursday, February 15, 18:00GMT/19:00CET – BVB Stadion, Dortmund, Germany. The side unbeaten in 2018 host the side unbeaten in a month – Dortmund vs Atalanta witnesses the return of Borussia Dortmund to Europa League competition for the first time since a memorable fixture at Anfield back in 2016. Borussia Dortmund have had an abysmal European campaign so far. Die Schwarz-Gelben are without a victory in eight European matches and have suffered three defeats in their last four at home. The German club registered just two points in their autumnal UEFA Champions League outing, making it the first time in 13 group campaigns that they failed to register a single Champions League victory. However, the protagonist in Dortmund’s European downfall has gone – Peter Bosz was sacked in December, replaced by another Peter, Peter Stöger. Since the Austrian took charge at the Westfalenstadion he has overseen a turnaround in form. Unbeaten in seven Bundesliga games, their only defeat came against Bayern München in the DFB Pokal – narrowly losing out by two goals to one. An inharmonious changing room has settled – the departure of Pierre-Emerick Aubameyang to Arsenal the catalyst for a change in atmosphere. 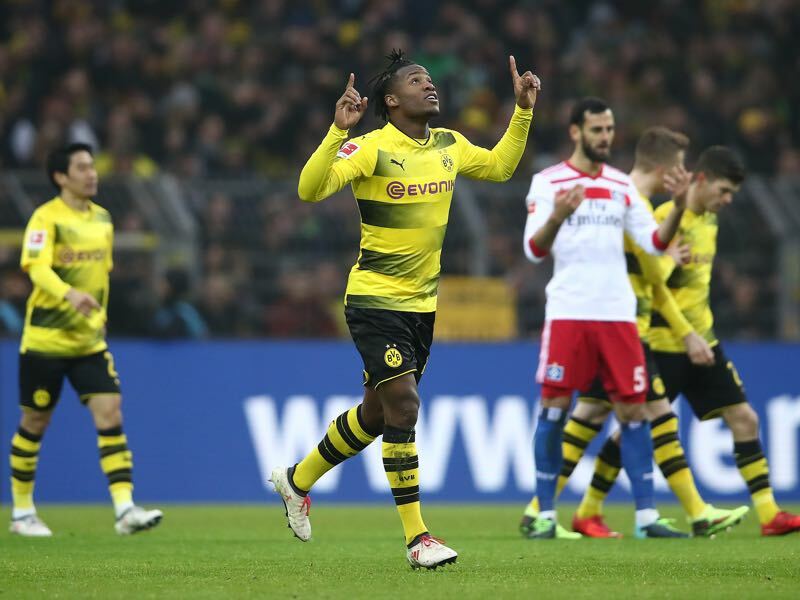 Dortmund are bolstered by loan signing Michy Batshuayi and the return of local boy, Marco Reus. Mario Götze’s continued recovery is also one for the list of positives. On paper, Dortmund are one of the strongest sides left in the competition – it should give them a genuine opportunity for a late trophy challenge. 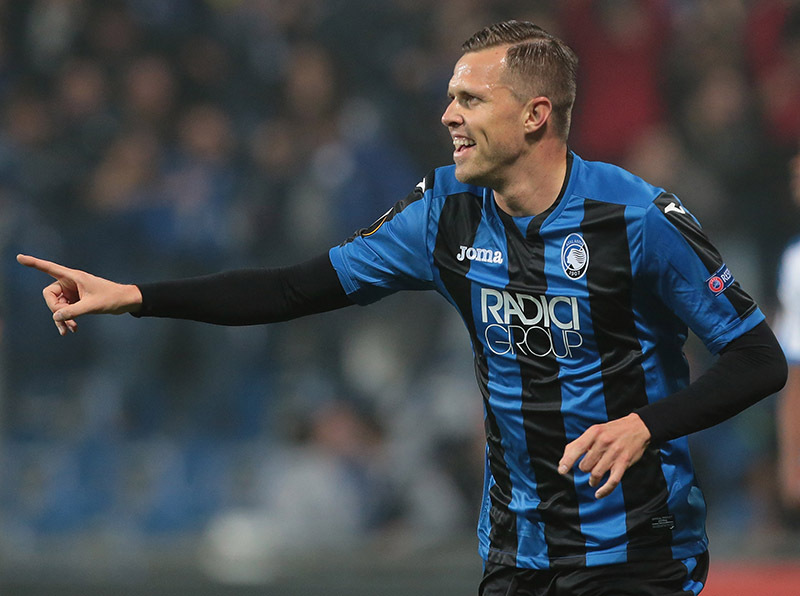 Atalanta are enjoying their return to European competition for the first time in 27 years. The side from Bergamo are one of only four teams who came through this season’s UEFA Europa League group stage undefeated, recording their biggest away win ever on matchday five – trouncing Everton by five goals to one at Goodison Park. However, this impressive victory on Merseyside was only their second win in 12 away games in all European competition – Thursday’s test inside the caldron of Westfalenhallen will be a massive show of their credentials. Gian Piero Gasperini’s Nerazzurri arrive in Germany off the back of a one-one draw against fellow Serie A side, FC Crotone. A last-minute equaliser for Atalanta away at relegation-threatened Crotone salvaged a point, not the ideal preparation for their Round of 32 tie against Dortmund. The 24-year-old Belgium international has made a dream start to life at Dortmund. Arriving on transfer deadline day in January he scored a brace in his first game against FC Köln just 24 hours later. If this wasn’t reason enough to celebrate, the striker then went on to add an assist in the Köln game – he then notched another goal in his second match versus Hamburger SV. For a side who were worried about the departure of Aubameyang, the ‘Batsman’ has settled the nerves of the Dortmund faithful. The Slovenian attacking midfielder is currently Atalanta’s top scorer. With nine goals and eight assists in 30 games this season, he is a threat that Dortmund will have to counter should they wish to progress in the competition. Scoring and assisting twice in the Europa League group fixtures against Apollon Limassol the 30-year-old is a danger around the opposition penalty box. With a fondness for dribbling at speed he also has the capability to punish sides from set pieces. Dortmund are without a victory in eight European matches (D2 L6) and have suffered three defeats in their last four at home. Atalanta have won only two of their 12 away games in European competition (D5 L5). BVB’s knockout record against Serie A sides in UEFA competition overall is W3 L8. Atalanta’s only previous tie against German opponents came in 1990/91 when they ousted Köln 2-1 on aggregate in the UEFA Cup third round. This is the first time the two clubs have met in European competition.